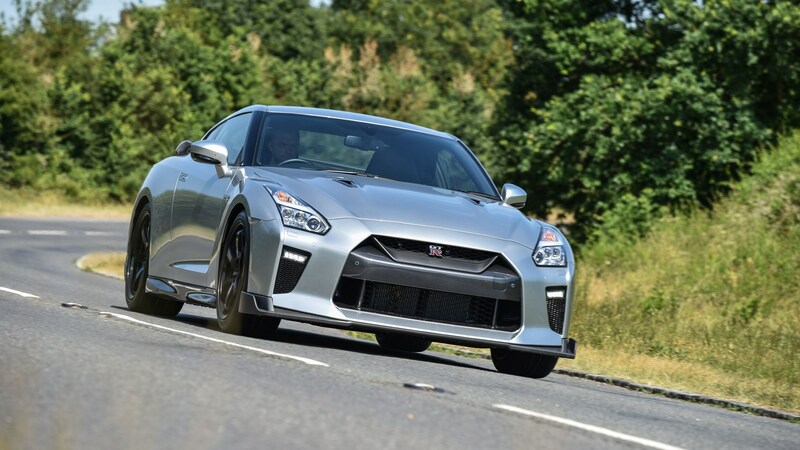 Who drives a Nissan GT-R and immediately thinks 562bhp and 0-62mph in less than three seconds is a bit ‘meh’? A good number of Nissan GT-R owners it would seem, given the thriving aftermarket industry catering to demand for even more horsepower. 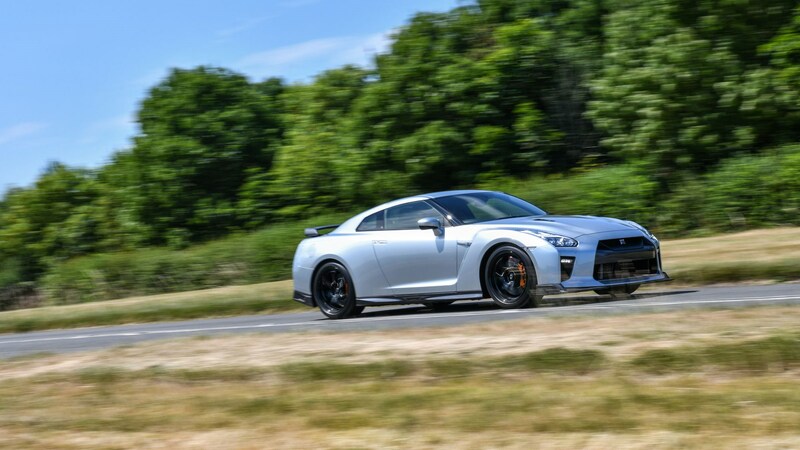 One of the biggest names in this business is Litchfield Motors, its expertise in sharpening Godzilla’s claws sufficiently respected that the idea for an LM20 version of the GT-R Track Edition Engineered by NISMO came from Nissan’s own engineers. After 20 years in business (and nearly half those tuning up GT-Rs) Litchfield celebrated this anniversary with a special edition car, wrapping up all that experience into one off-the-shelf package based on the 2017 model year GT-R. A devilish 666bhp, full suite of engine, chassis, aero and electronic upgrades later and the 200mph-plus LM20 was born, ready to gobble up 911 Turbos for breakfast and then come back for seconds. Possibly thirds. 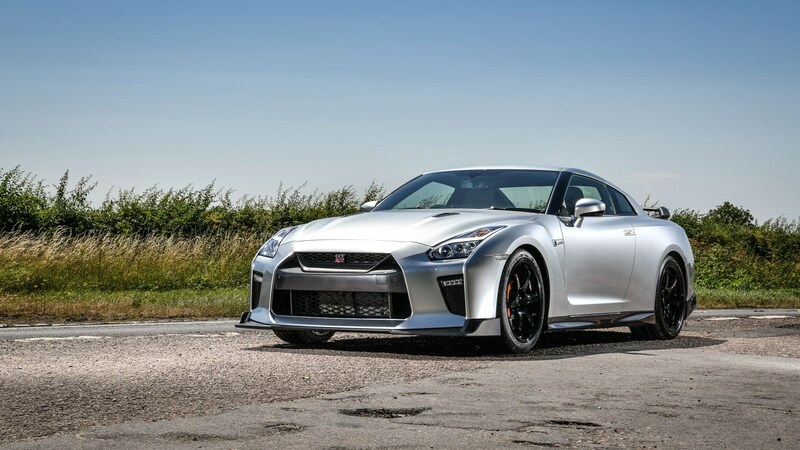 For true fan boys the 592bhp, £150,000 GT-R NISMO remains the most extreme and exotic factory GT-R you can buy. But the LM20 cost 50 grand less, was arguably faster and more usable and the limited run of 20 cars sold out in an instant. Every good story needs a sequel though – the LM20 Track Edition is exactly that. Wait, what exactly is an LM20 Track Edition? In standard form the GT-R has got – relatively – softer and more refined over the years while the NISMO version is the opposite extreme. 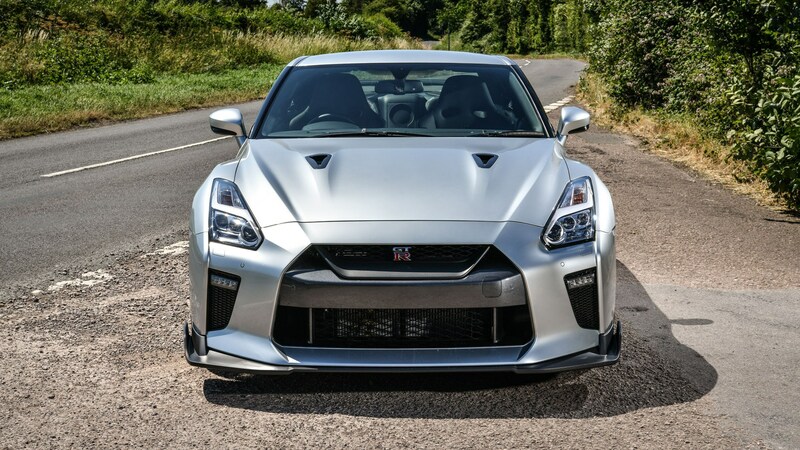 In a slight no-mans’ land between them is the Track Edition, priced at a more reasonable £94,995 and sharing many of the NISMO’s underpinnings. Garnish this with some LM20-inspired upgrades and, for less than 100 grand, you have a potent mix of Litchfield and NISMO goodness in one monstrous, track-focused GT-R. Ultimate is an overused description so let’s settle on ‘best of both worlds’ and check out the details. For starters the Track Edition’s reinforced bodyshell with its bonded/spot welded seams, NISMO suspension parts, reinforced hubs, carbon boot spoiler and gorgeous lightweight Rays wheels. To that add the LM20’s carbon front splitter and rear valance, complete with extra venting to cool the transmission. Underneath are firmer anti-roll bars, stiffer, progressively wound Eibach springs and retuned dampers configured with Bilstein to Litchfield’s preferred settings. Ride height is adjustable and set 10mm lower by default. Unlike the GT-R NISMO the R mode isn’t like one of those Japanese game shows testing endurance in the face of extreme discomfort and, in all settings, the LM20 flows down bumpy B-roads with something approaching serenity thanks to significantly improved body control. Four maps are available by holding down the cruise control button on the wheel and scrolling up or down according to what fuel you’re using. Option 3 gives you your full 631bhp if you’re splashing out on Shell V-Power or Tesco Momentum 99 while in all modes Litchfield’s own stability control calibration overrides the more intrusive Nissan default. Option 4 is all of the above with safety nets disabled. 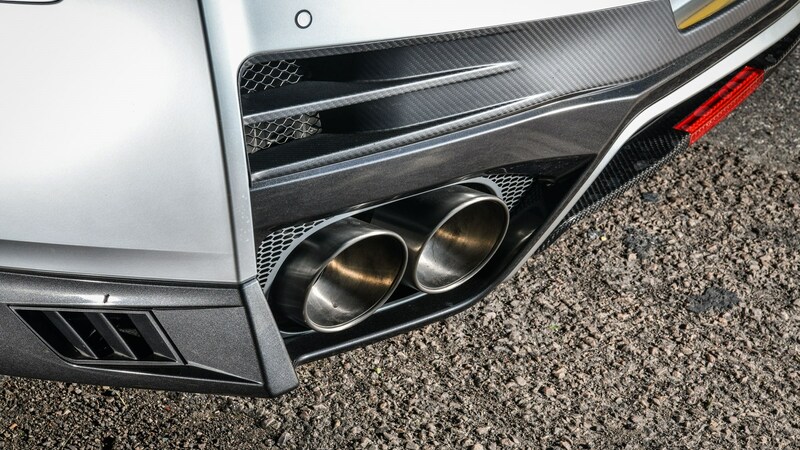 Via a smartphone app you can also adjust torque output in lower gears or reduce boost if the going is a bit greasy to cope with the extra power – you can even adjust how many pops and bangs you want from the exhaust. Enough geekery already – how does it actually drive? As demonstrated by Litchfield’s uprated 911 Carrera T these guys realise there’s a lot more to performance than simply adding more performance. Which isn’t to say Litchfield thinks it knows more than the top engineers at Porsche or Nissan. More that, unlike a manufacturer, it doesn’t have to worry about the bigger picture of satisfying a broad customer base and can hone the attributes most important to an enthusiast audience. And, honestly, the extra power is the last thing you notice. Sure, it’s fast enough to rearrange your internal organs. 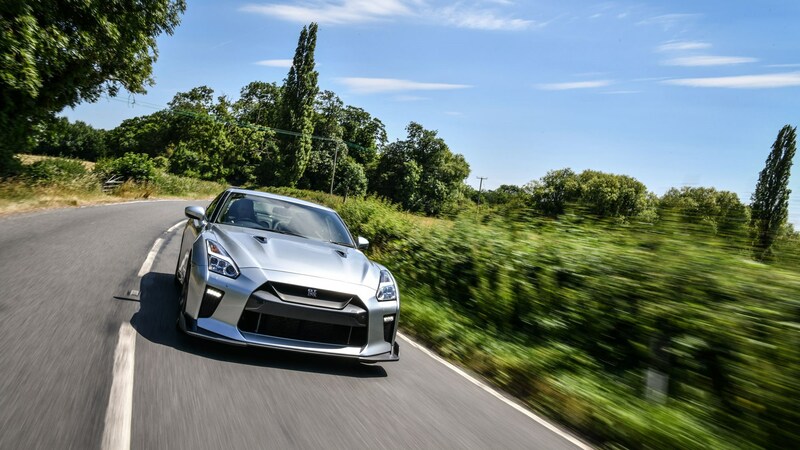 But then so’s any GT-R. Where that stock version has a degree of old-school lag the LM20 meanwhile punches harder and sooner, with huge mid-range reserves building into a properly savage rush of top-end boost. The real benefit to the Track Edition comes from body-in-white modifications beyond what even Litchfield could usually offer. Put simply that stiffer NISMO shell provides a more rigid platform for the revised suspension,the improvements now expressed with even greater clarity than before. A machined widget for the front suspension actually lengthens the wheelbase a fraction, increases caster and maintains a more consistent contact patch for the front tyres, meaning the feedback through the (still hydraulically assisted) steering brims with surprisingly rich detail. Brakes on this particular car are Litchfield’s latest Alcon-based kit – a worthwhile investment if you’re likely to put the track into Track Edition. But it’s just like driving on the PS4, right? Wrong! The GT-R may come across as a blunt tool but anyone accusing it of being a straight-line hero simply isn’t driving it fast enough. That more communicative front axle is one example of where Litchfield can go further than Nissan, the increased bite opening up a level of throttle adjustability the standard GT-R conceals from all but the truly committed. Greater confidence in what the front tyres are up to means you’re encouraged to get on the power harder and earlier. At that point you feel that clever, rear-biased powertrain push the car into the corner and – if you’re brave – rotate it into a gentle four-wheel drift as the front wheels pull you out. Dab of oppo heroism is there for real hooligans. But, on the road at least, there’s as much satisfaction feeling the wheel straighten and the car trace a diagonal path to the corner exit before deploying that formidable traction to power out of it and up the next straight. At this point you’ll be pricing up horsepower upgrades faster than you can say ‘take my money!’, such is the GT-R’s ability to lay it down. Through all this the LM20 just feels utterly composed, the dampers containing the huge forces going through the car while the inherent stiffness dials you directly into what the chassis is doing beneath you. The more so if you’ve forked out the extra £6,000 to have your hips clamped by Nissan’s optional carbon fibre race seats. 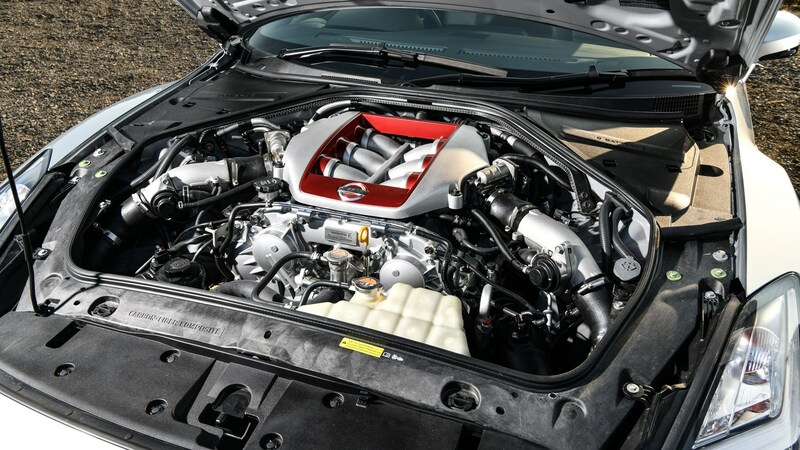 It does all this without the slightest creak, shudder or rattle through the structure too, leaving you to concentrate on the good stuff and enjoy the positive side of the GT-R’s burly build. Like a cage fighter doing graceful pirouettes in ballet pumps it really shouldn’t work. But somehow it does. Like Godzilla, the GT-R is a bit of a dinosaur. But that doesn’t make it any less mighty, this one more so thanks to individuals who really, really know what they’re doing. Sure, you could spec the same with a trolley dash round Litchfield’s parts store and a blank cheque at the ready. But the LM20 is the complete package, ready to stomp over anything in its path.